Madikwe Game Reserve is the fourth largest reserve in South Africa and one of the best for private game viewing. The 760sq km reserve is made up by bushveld, savannah grasslands and riverine forest on the edge of Kalahari – boasting all of the Big 5 as well as over 350 bird species. Wildlife population numbers are quite impressive in Madikwe. The reserve is home to around 1200 elephants, six to ten lion prides, 400 giraffe and growing numbers of kudu, cheetah, leopard, rhino buffalo and the critically endangered wild dog. 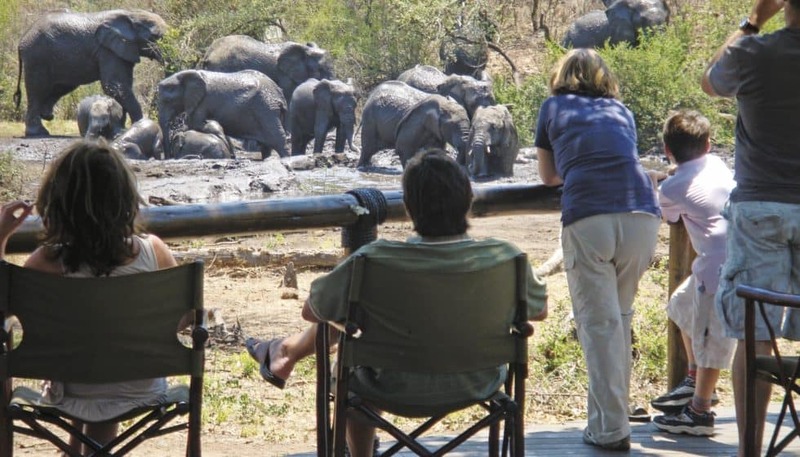 Here’s much of what you need to know about game viewing in Madikwe. 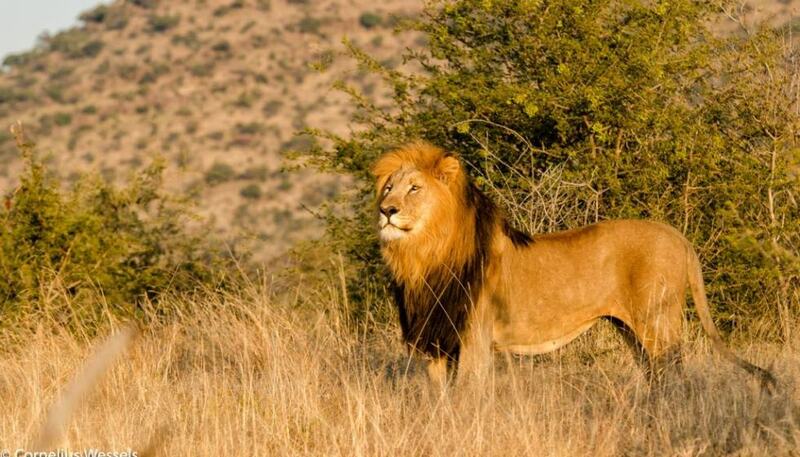 Madikwe Game Reserve is considered one of the most uncrowded and exclusive parks in South Africa to see the Big 5. This is largely thanks to strict rules governing how game viewing is conducted within the reserve boundaries. Most importantly, Madikwe does not allow day visitors and self-drives into the reserve. The 31 lodges scattered throughout the park offer two game drives per day included in their rates. Fortunately for guests at Madikwe lodges, this guarantees that wildlife sightings remain uncrowded and highly personal. Rangers at different lodges also communicate via radio with other guides, signalling significant sightings. If something spectacular has been spotted you can trust that your guide will know about it. Strict park rules, govern that only three vehicles may be present at any sighting – ensuring that animals are not harassed and overcrowding of vehicles doesn’t happen. The Big 5 – all of the Big 5 (lion, leopard, elephant, buffalo and rhino) can be seen in Madikwe. The reserve also boasts the second largest number of elephants in South Africa, after Kruger National Park. African wild dogs – aside from the Big 5, one of Madikwe’s major attractions is the presence of endangered African wild dogs. The reserve is home to one pack which is part of a special management programme. Black rhino – the notoriously bad tempered black rhino is one of the most difficult members of the Big 5 to track down. Unfortunately, rhino poaching has significantly targeted the black rhino populations in South Africa. In Madikwe, however, you can see both black and white rhino. 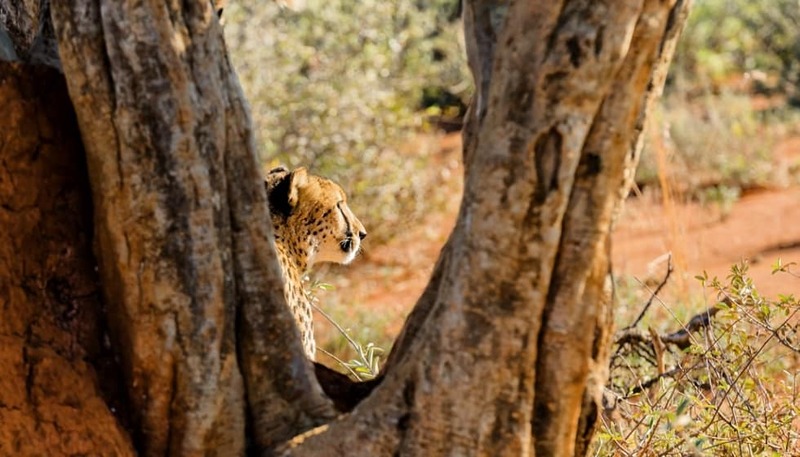 Cheetah – game viewing in Madikwe can even be extended to the ‘Super 7’, which includes African wild dog and cheetah. Birding – Madikwe is an excellent birding destination, especially in the summer months when yearly migrants arrive. Around 350 species can be seen with purple rollers, crimson breasted shrikes, black faced waxbills and African hawk eagles among the stand outs. The winter months between May and September are considered the best time of year to go on a game viewing safari to Madikwe. The days are crisp and clear with little chance of rain. The nights are star-filled and chilly once the sun sets. Waterholes are frequented more often by game due to the lack of rainfall. Although nothing is ever guaranteed on safari, top-quality sightings are the norm for visitors to Madikwe. The combination of the Big 5, malaria free traversing and no day visitors, makes your exclusive Madikwe experience that much more special. What’s more, the dreamy lodging at Tuningi Safari Lodge is ideal for both small family safaris and couples looking for a romantic getaway in the bush. Book your bush getaway with us today.